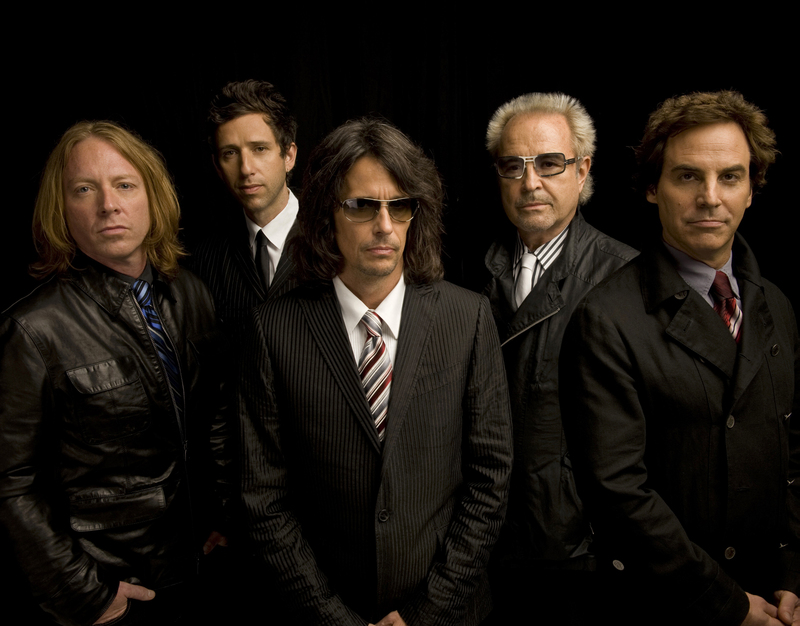 Foreigner is currently celebrating the 30th anniversary of the release of Foreigner “4.” This new public television special is part of that celebration and features songs from the multi-million-selling iconic album and many other Foreigner hits. 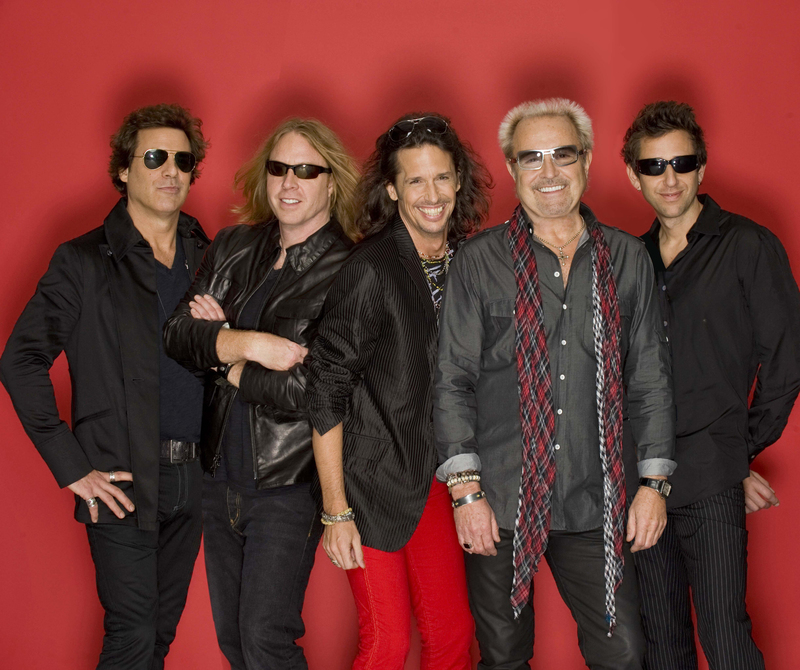 Foreigner “4” spawned ‘”Waiting for a Girl Like You” – one of Billboard’s All-Time Hot 100 Top Songs, “Urgent” and Foreigner’s epic signature song “Juke Box Hero,” all of which are featured in this concert special. Filmed March 2011 at the historic, Chicago-area Arcada Theatre. A presentation of WLIW21 in association with WNET. 90- and 60-minute versions.